A critical aspect of selling a home is listing it at the correct price. This is an area where the assistance of a skilled real estate agent can more than pay for itself. I can conduct a thorough analysis to help you determine a price that attracts a willing and able buyer in the least amount of time. Your listing will appear on 100’s of real estate websites across the country with enhanced placements on the top sites. 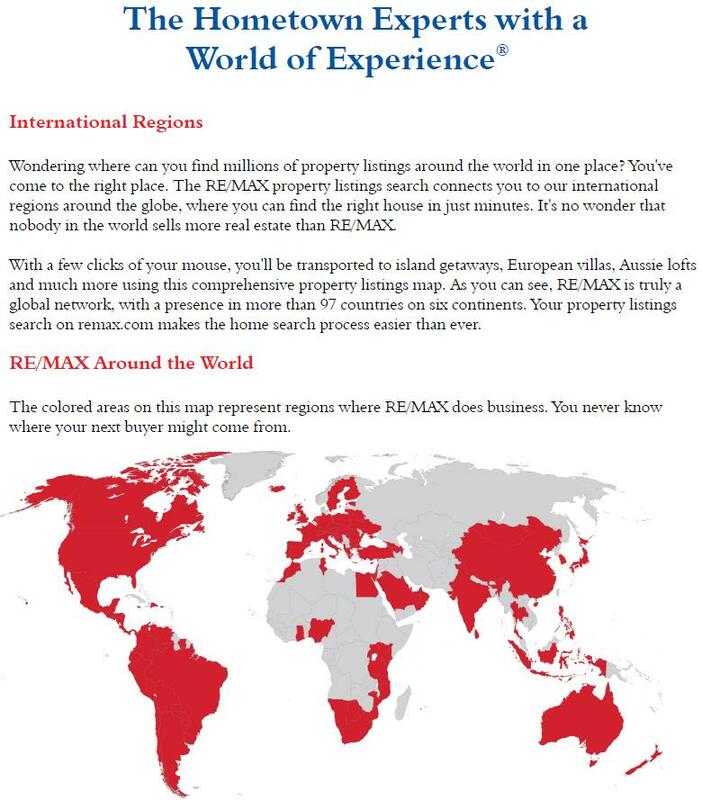 Extensive advertising by individual RE/MAX agents, combined with national television advertising and broad Internet exposure, inspires buyers and sellers to seek out RE/MAX Agents. We capture buyer’s attention with interactive virtual tours! Our digital marketing strategy includes promoting your listing through key social networks like Facebook, reaching thousands of buyers specific to your target market. As your REALTOR® I work hard to protect your best interests. I have access to over 50 company approved clauses and phrases for additional provisions that have been approved by the legal counsel for RE/MAX Alliance. That coupled with my years of experience puts me in the position to protect your interests every step of the way. When we first meet there is one important question I always ask first – “If I could be of value to you, what would that look like?” Everyone has a unique set of wants and needs, and I make it my business to know yours. My all-inclusive marketing plan doesn’t cost you anything extra. It’s part of my commitment and plan to best serve you. 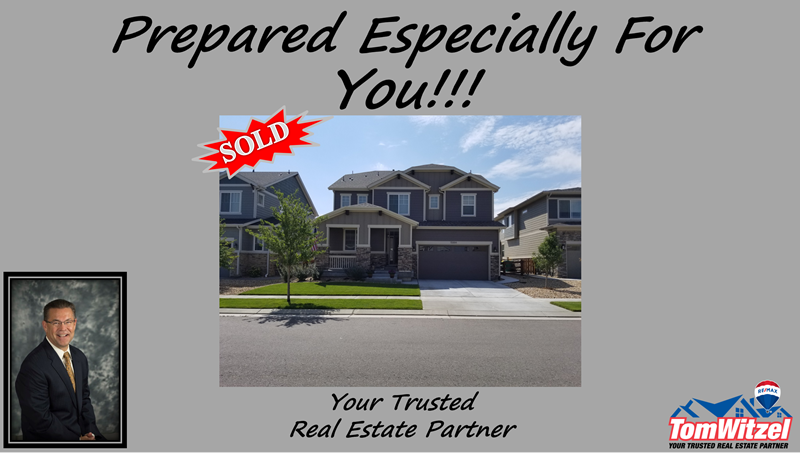 Click to download my listing presentation!